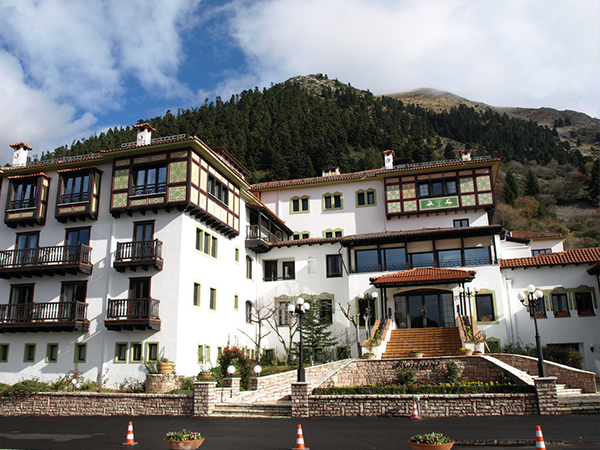 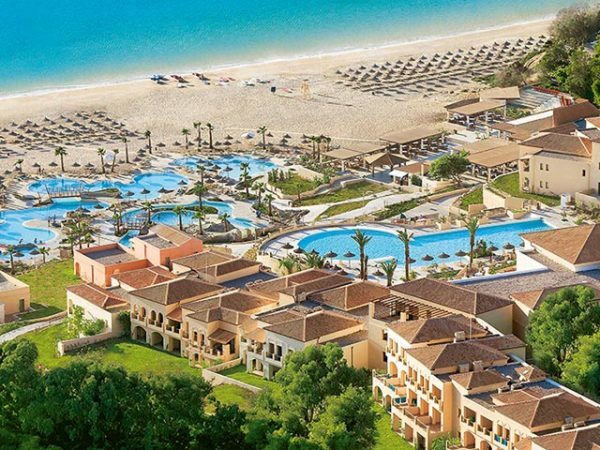 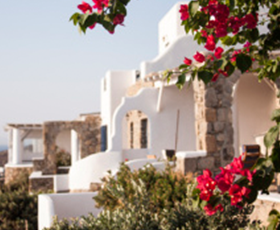 e have a wide range of hotels all over Greece which consists of 3*, 4*, 5* or boutique hotels, challet, villas, apartments, traditional houses and guesthouses. 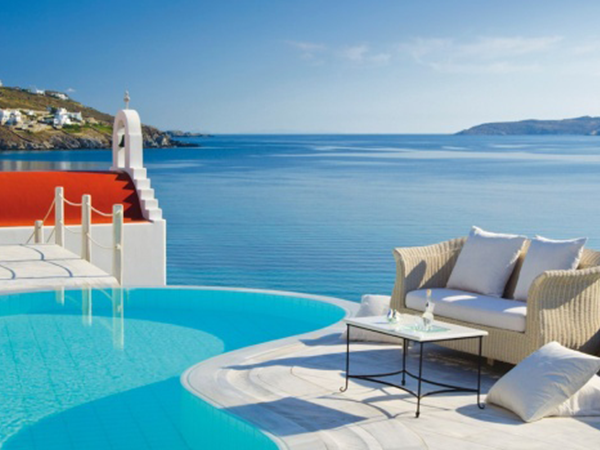 Since you have an enquiry, please do not hesitate to contact us and we will help you to choose the best hotel based on your needs and your budget. 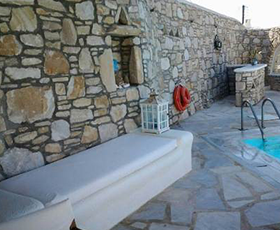 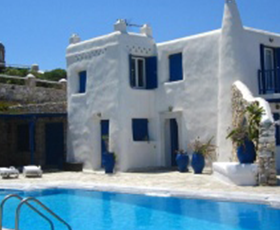 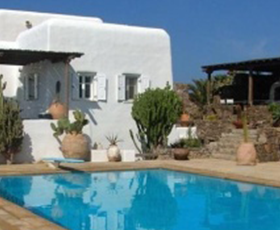 rivate Villas in Mykonos offered fully equipped with basic staff or full staff depending always on clients needs. 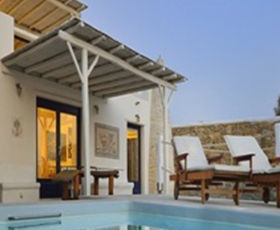 Villas come with different styles of internal decoration to chose, like modern, classic or minimal. 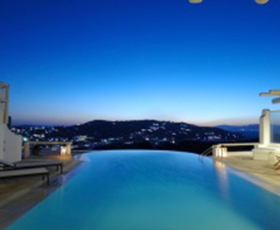 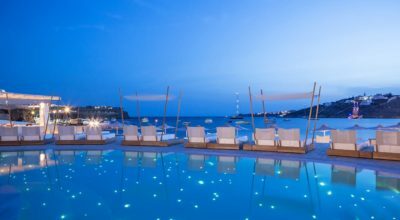 Located all over the island of Mykonos offering privacy, comfort and luxury. 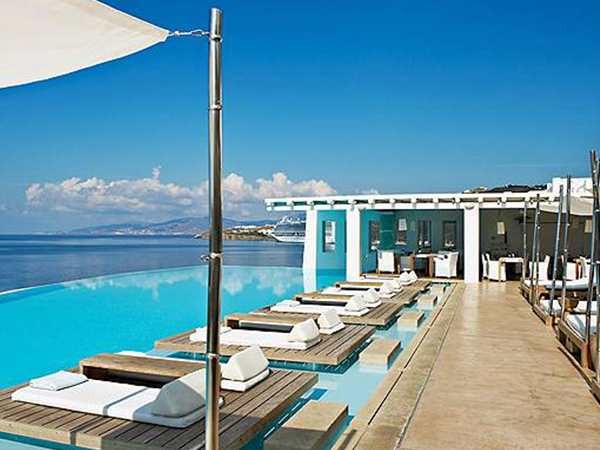 ykonos has to offer a list of selective luxury hotels where you can find anything you ask. 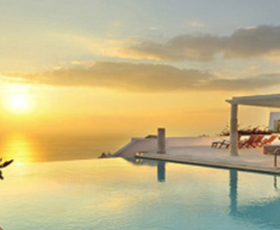 Just tell us your needs and let us take care and prepare your dream holiday. 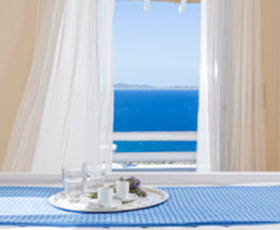 We mostly co-operate with 4* & 5* hotels as well as with selective 3*.